Microsoft’s next-generation console, the Xbox One was announced last month – but wasn’t made clear is exactly how much the Xbox One is going to cost. While we always take analyst predictions with a big grain of salt, Michael Pachter of Wedbush Securities has just published a research note which predicts that the Xbox One price will sit around the $399 mark. That price-point was based upon cost estimations for building the actual product and current component costs. When the Xbox 360 Premium was launched, it also cost $399 – but that was in 2005. Granted, technology has become cheaper to produce but prices have still tended to float upward over time rather than downward. It’s unclear at this point whether Microsoft will adopt a strategy like Amazon did with the Kindle Fire, where they sell their hardware at a loss in order to profit later from the purchase of media, such as games, subscriptions and other services. Part of Pachter’s predictions about the Xbox One price have arisen from the fact that the Xbox One is being positioned as an ‘all in one’ console with the ability to watch cable and satellite TV. This may create opportunities for subsidies, with cable TV operators able to on-sell the Xbox One at a discounted price on a multi-year cable contract. While $399 is one potential price for the Xbox One, another industry ‘analyst’ – Microsoft blogger Paul Thurrott has suggested that the Xbox One would be priced at $499, with a substantial discount available for consumers who signed up for a two-year Xbox Live subscription. On the topic of the PS4, Pachter believes that the device is likely to cost less than the Xbox One – about $50 less, or $349 due to lower-priced components. The report also notes that the high price ($599) of the PS3 had a detrimental impact on its long-term popularity and caused sales to suffer vs. the cheaper Xbox 360. Microsoft have declined to make any comment on the research note and are remaining tight-lipped about the final price of the Xbox One. Further information about the pricing of the Xbox One is likely to come to hand at this month’s E3 conference in Los Angeles. 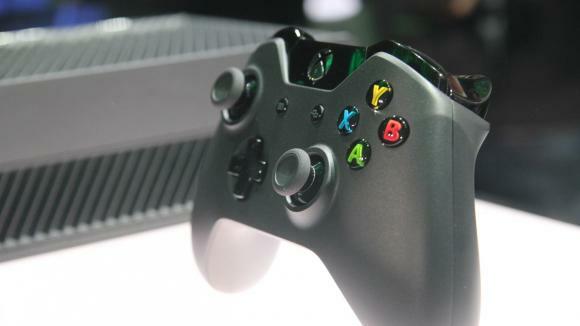 How much do you think the Microsoft Xbox One will cost when it launches later this year? Let us know in the comments below.